with Summer Essentials BBQ Kits! 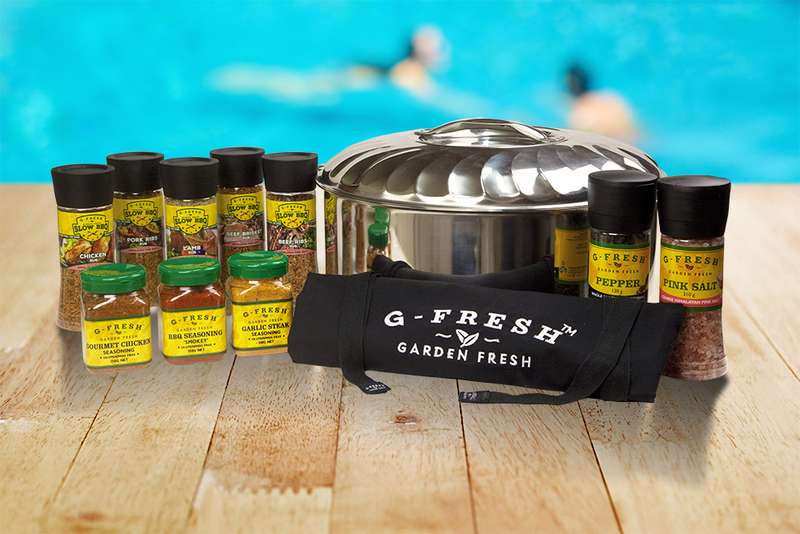 Each G-Fresh Summer Essentials BBQ Kit includes a Stainless Steel G-Fresh Thermal Food Pot, to keep your food fresh and retain temperature — both hot and cold foods. With an apron and a select range of our G-Fresh Slow BBQ Rubs and Seasonings, they’re perfect for those who love to fire up the grill over the warmer months! *Free shipping anywhere in Australia, excluding orders to WA and NT, where a $20 flat fee applies. 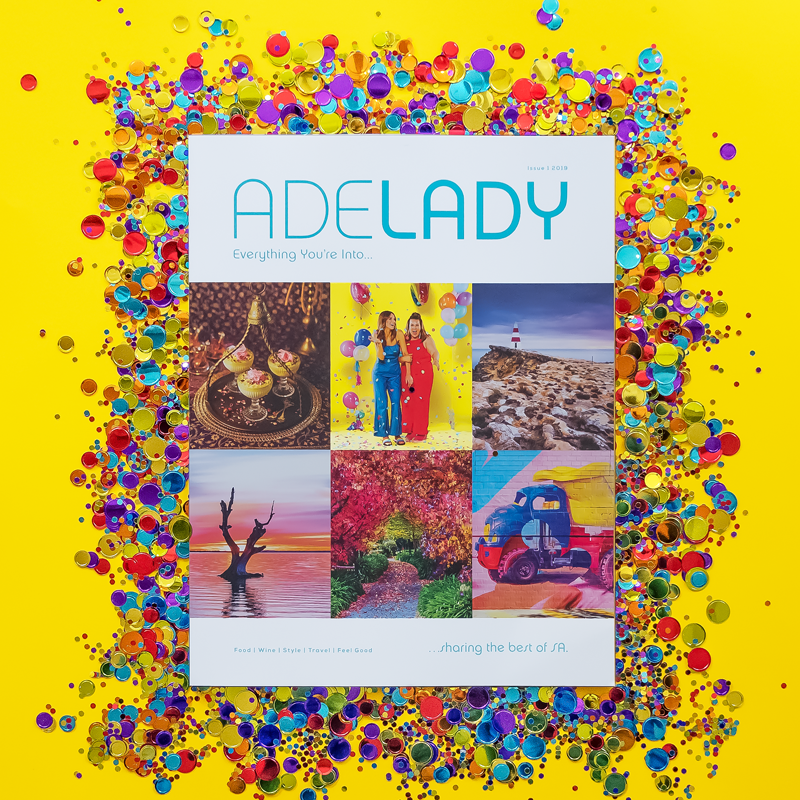 Grab a copy of Adelady Magazine, issue 1 in Romeo’s Foodland (SA and NSW), Flight Centre (SA), Goodstart Early Learning Centres (SA), Century 21 offices (SA) and many cafes around Adelaide. *15% discount does not apply to Tuscan Pizza Ovens, BBQ Essentials Kits or sale items. One promo code per transaction and per customer. Offer ends 31/12/2019.